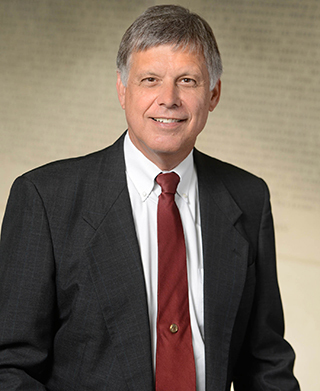 Mike C. Dillingham '35 recently funded a $50,000 gift annuity with the Texas A&M Foundation. His gift one day will fund a General Rudder Corps Scholarship for Aggie Band members in the Corps of Cadets. 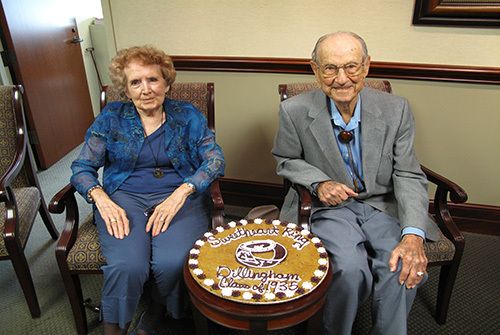 Mike Dillingham '35 is a longtime supporter of Texas A&M. He recently created his third General Rudder Corps Scholarship with a charitable gift annuity. Mike Dillingham '35 is a longtime supporter of Texas A&M. He recently created his third General Rudder Corps Scholarship with a charitable gift annuity. The scholarship program, named in honor of former university president and World War II hero James Earl Rudder '32, provides four-year support to members of the Corps. Mike: I hope my gift will show band members how much their dedication, discipline and performances are appreciated. After finding out how easy it was to set up a charitable gift annuity, Dillingham cashed out $50,000 in tax free municipal bonds - which had been paying him approximately 5% – to create his charitable gift annuity. Dillingham was pleased to discover that, based upon his age, a charitable gift annuity would pay more than 11%. Plus, there would be a good tax deduction and part of the income would be tax free. Dillingham's gift annuity is a "win-win." It is providing him with payments for life – at an attractive, fixed interest rate. Fixed payments for Dillingham from the gift annuity are more than double what he was receiving from his municipal bonds. He is very pleased with the increased payments and the charitable tax benefits. After his lifetime, the funds will endow the Aggie Band scholarship. Dillingham graduated from Texas A&M in 1935 with a degree in petroleum production and engineering. His successful career revolved around the oil drilling business. He has also included a bequest gift in his will supporting the university.